Concrete: Providing the entertainment and related industries innovative service for over 30 years! Concrete’s longevity as a leading service provider can be attributed to three basic principles we have maintained from the onset: innovation, reliability, and adaptability. The needs of our clients change constantly, and Concrete ability to anticipate these changes and create programs to fulfill these needs in a reliable and affordable fashion, has kept us a staple in most of our client’s marketing initiatives. Here is a menu of our services as of today. 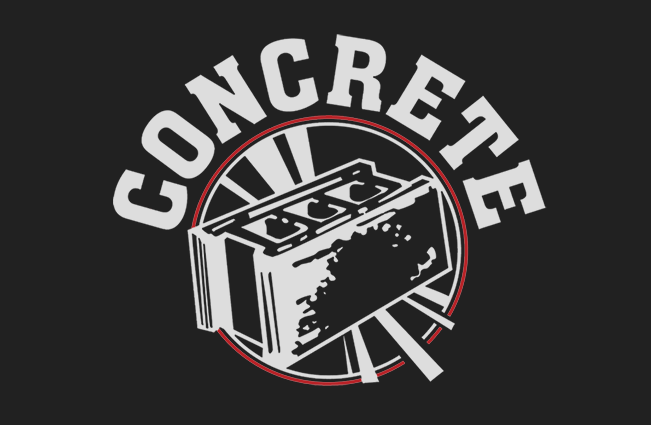 Spearheaded by our award winning STRIPJOINTS program which services a bi-monthly MP3 music disc to over 2500 Gentleman's Club owners and DJs around North America, Concrete is the music industry's leading conduit to the multimillion dollar adult night club industry. Exotic Danger Magazine (the Billboard magazine of the adult night club industry) awarded Concrete Marketing its "Industry Innovator Of the Year" award in 2008 for Concretes StripJoints service. We provide a full range of marketing, supervision, and consulting services for signed acts looking to release music independently, unsigned acts look for a label, manage, agent, and/or published, corporations looking to integrate music into their marketing initiatives, and movie, complication and soundtrack projects in need of a coordinator to secure music and bands. We provide our clients with innovative campaigns that maximize their media budgets by utilizing "alternative" buying methods. These methods deliver all the flexibility and predetermined placement of "general advertising" buying and all the cost savings of "direct response" buying. As Concrete Marketing has for all of it’s existence, we offer a variety of marketing services including Publicity, Metal Radio Promotion, Active Rock Radio Promotion, Social Media, as well as Web and Graphic Design.